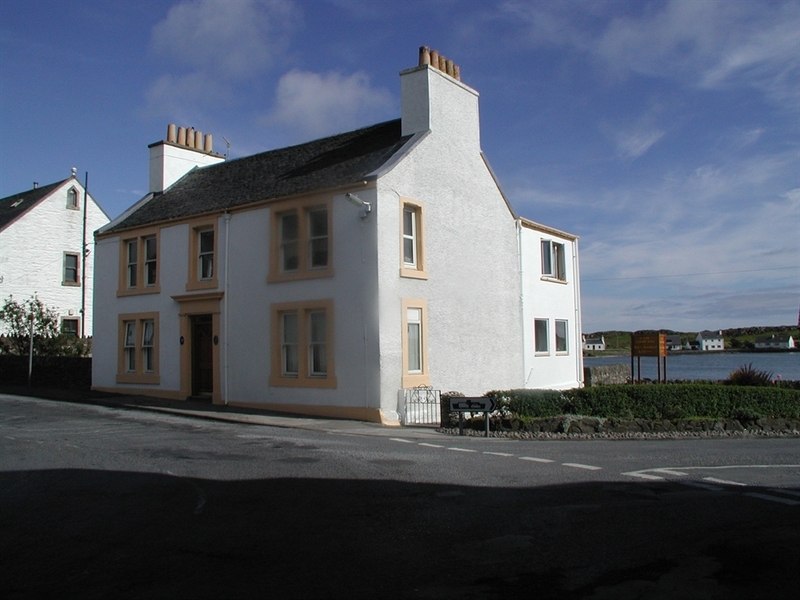 Standing on the shore of Loedamus Bay, Caladh Sona Bed & Breakfast is only 200 metres from Port Ellen ferry terminal, at the same time in the centre of the village, it's amenities and restaurants. 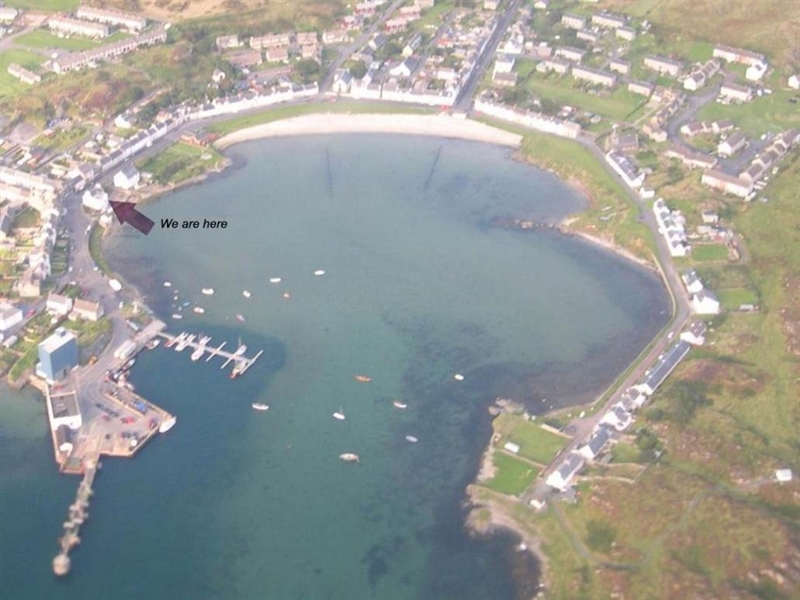 Islay airport is only a 10 minute bus journey away. Enjoy breakfast in the dining room overlooking the bay and yachting marina and choose from the traditional Scottish breakfast or seafood menu. In the evening, relax in our seaside rockery garden (perhaps with a dram in hand) and enjoy the sun setting over the bay. A 5 minute walk will take you to the distillery pathway, an easy and safe walking route to the world famous whisky distilleries, Laphroaig, Lagavulin, and Ardbeg, all within a 3 mile radius of Caladh Sona. 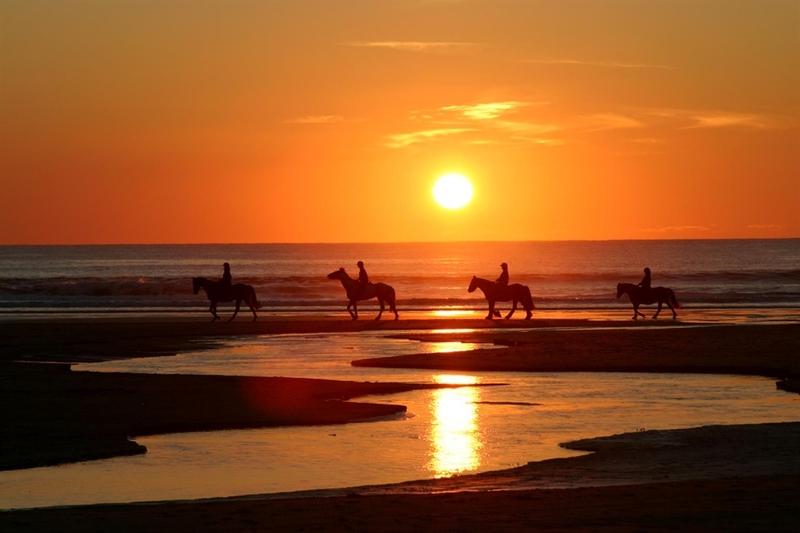 Caladh Sona is an ideal base for distillery visiting, hill walking, cycling, horse riding, bird watching, boat trips and exploring miles of sandy beach. 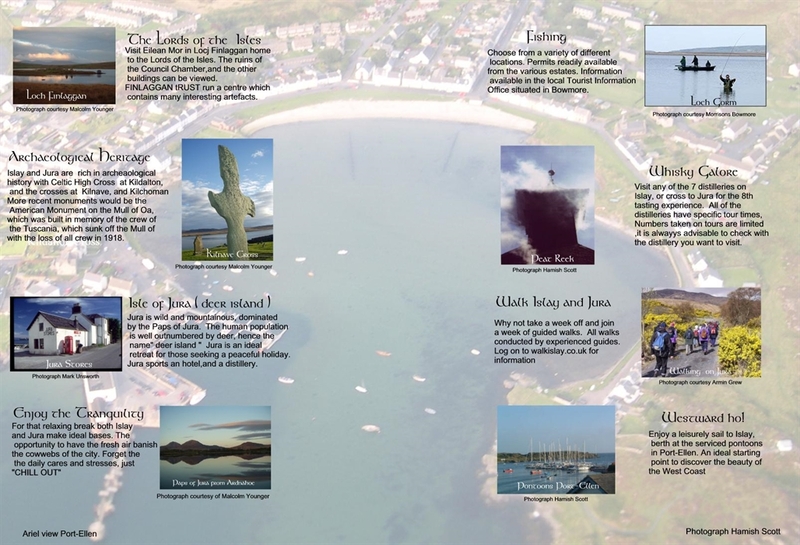 We can organise many of these activities for you in advance of your visit. 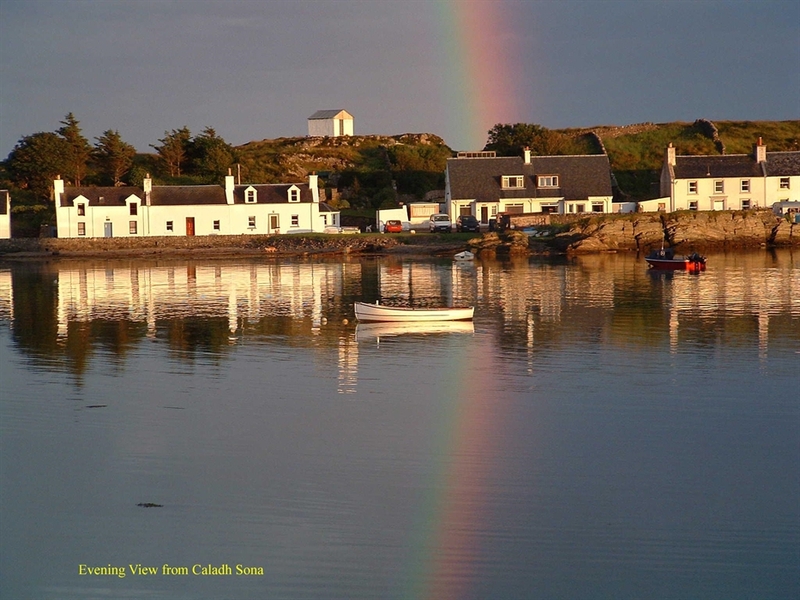 Here at Caladh Sona we extend friendly hospitality and a warm Islay welcome to our home.